The Reserve Bank of India governor Raghuram Rajan called on Monday for a new structure to oversee state-owned lenders, saying too many regulators had overlapping jurisdictions. 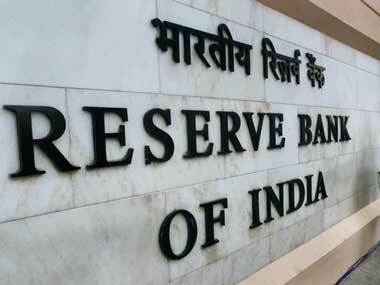 Rajan listed a number of institutions that oversee banks, including parliament, the recently created Banks Board Bureau to improve governance at state-owned lenders and the RBI. He added that the government and the central bank also needed to reduce the difference in treatment towards private lenders and their state-owned rivals, which are subject to mandates including lending to under-served segments of the population. 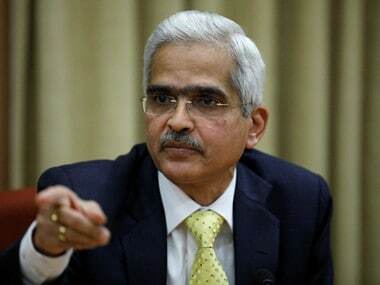 However, the RBI governor, who is due to step down on 4 September, said his views were intended to start a discussion and did not represent the formal stance of the RBI. 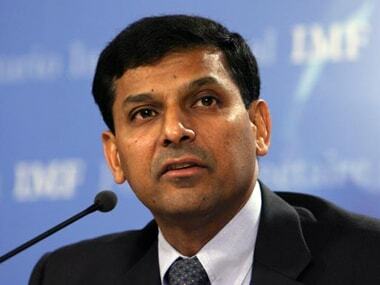 "With so many overlapping constituencies to satisfy, it is a wonder that bank management has time to devote to the management of the bank," Rajan said in an address to a bankers' conference in Mumbai. "It is important that we streamline and reduce the overlaps between the jurisdictions of the authorities, and specify clear triggers or situations where one authority's oversight is invoked." 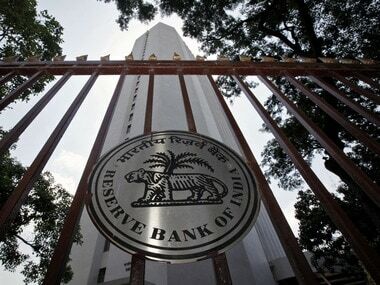 Rajan added that banks' boards needed to be empowered to provide proper oversight of banks, suggesting the RBI should withdraw its representative from boards at state-owned lenders and provide a "pure regulatory role", an action that would require a change to current legislation. Restoring India's state-owned banks to health is vital for Prime Minister Narendra Modi to revive lending, investment and create jobs for the million young Indians who join the labour market each month. Government-owned lenders account for around 70 percent of lending in Asia's third-largest economy.